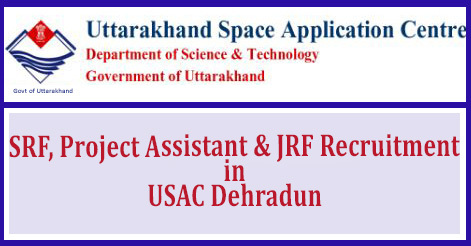 Uttarakhand Space Application Centre (USAC) Dehradun, has released notification for the recruitment of Senior Research Fellow (SRF), Project Assistant & Junior Research Fellow (JRF) under three projects. Interested applicants are invited for the walk-in on 05 July 2016 to engaging the post of Senior Research Fellow, Project Assistant & Junior Research Fellow in USAC Dehradun. The complete information about application form, educational qualification and interview performance. Interested candidates may appear in the walk-in on 05 July 2016 with an updated biodata and and all important documents with passport size photograph. 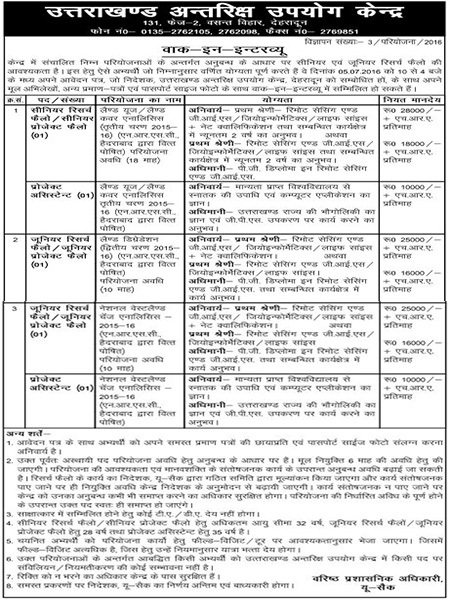 Help us to improve this article/job posting "Senior Research Fellow Project Assistant & Junior Research Fellow Recruitment in USAC Dehradun". We would be glad if you can comment below and provide your valuable suggestions and feedback. If this page have any wrong information/list or out of context content, then you can report us as well. ITS PERMANENT JOB OR TEMPORARY BASED. 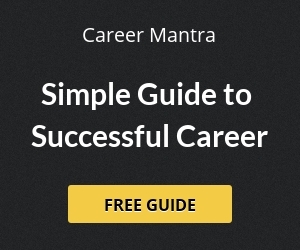 Is the job available now also?